Posted: Tuesday 23rd January 2018 in News, Paid Search, Performance Marketing, Social media, Thought Leadership. It’s been 12 days since Larry Kim (founder of WordStream/MobileMonkey) and TechCrunch broke the news that Facebook are rolling out the News Feed algorithm update, and there have been mixed emotions about the recent industry news. This has ranged from positive affirmations about the expected customer experience improvement, versus the doom and gloom from publisher sites, who have grown increasingly reliant on Facebook traffic. Facebook had been testing the update in five countries since 2017 – an experiment widely reported by numerous media outlets. The move was hardly a surprise – but back then, many, perhaps somewhat optimistically, assumed that Facebook would not roll out the update. The logic seemed clear – Facebook had been working with publishers, encouraging them to shift towards video content. Their recommendation was to develop content for vertical environments, and text overlays that could be consumed with sound off. This begs the question, why would a platform that has invested time and money to develop video content with publishers turn away from it eventually? Even if Facebook has done this in the past – recommending that content producers rely on Facebook’s organic reach, and then gradually phasing this out (forcing many publishers to boost posts in order to maintain reach) – this time would surely be different? Hindsight is a beautiful thing. Given the news in 2017 that Facebook was considering the purchase of Netflix and was therefore shifting much of its focus to video (in a bid to ultimately rival YouTube), it was only logical that Facebook would attempt to expand the amount of video content that was created and consumed on the platform. Seeking out industry professionals who create content for a living and encouraging them to focus on the type of content you need was a short term strategy to get users accustomed to video on the News Feed, without relying on the Netflix purchase. It seems to have worked on a global scale – video consumption and user generated content in video format skyrocketed in 2017 – growing by 35% YoY. 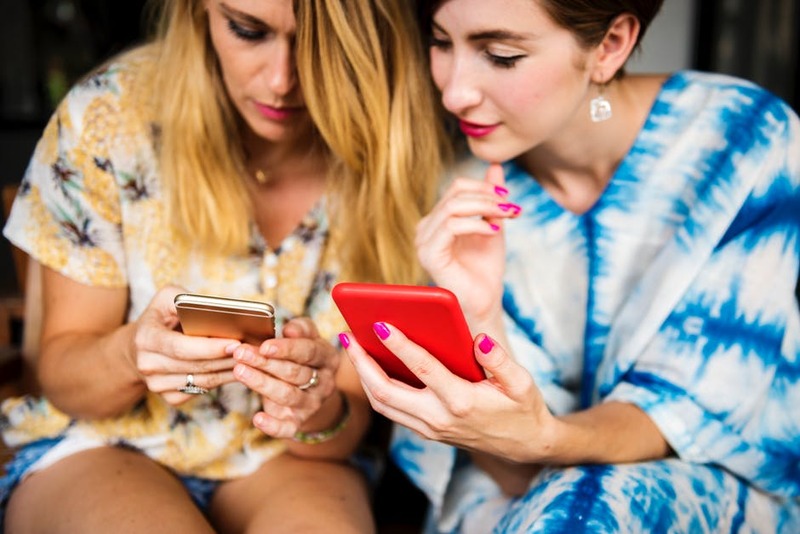 Consumers were engaging with the content, publishers were producing content that was popular and Facebook benefited from their users becoming accustomed to watching video on Facebook. It now even seems plausible that there may be a move to longer form content on the Watch tab in 2018. The question is, did they go overboard? I follow a lot of publishers on my feed – from Mashable, TechCrunch, and Atlantic, to Tech Insider, Business Insider, Quartz and so on. Perhaps, unsurprisingly, the baby photos and engagement announcements get lost amongst the “Top ten habits successful people display” and “this was announced at the CES”. Despite the fact I love to consume this content, and news, some publishers have been guilty of repurposing and reposting old stories. Unashamedly re-working “top 10” list content, and compiling lists of “the best” lists. To the point where you end up mindlessly scrolling through moving animated videos and large font text exclamations wondering is there anything more meaningful to life, and potentially something better you could do with your thirty-five minute commute? It doesn’t help the situation when the content you would expect to see, now seems to have mysteriously disappeared. I would value seeing content from my friends and family in my feed. However, I periodically notice that when my brother shares his posts, that these no longer feature in my feed. When it appears that you are more socially connected to the content from the editors of Mashable than your blood relatives, you know there is a problem. No wonder more people are turning to their Facebook control settings and muting or turning off everything that they can. The real question is, has Facebook lost its original purpose of connecting people and instead become a mindless way to keep yourself distracted, with an infinite scroll? 2017 was the year of video, but it was also the year of Fake News, the American election controversy and concerns over people’s well-being in general. In fact some argued that Facebook did not really want to end up in the news and publishing business – just like Twitter, or YouTube, they had never factored in the capacity to fact check and curate content, and recent attempts have backfired with a resounding backlash. Marc Zuckerberg calling for “more meaningful social interactions” seems like Facebook are going back to their grassroots, decluttering the News Feed, and letting people go back to the media they want to consume. Downturn in publisher traffic when comparing with overall user satisfaction on the social networks is hardly a large sacrifice to make. Did we really believe that Facebook would risk its core business over publisher engagement ratings? So why have the reactions to this update been so varied? Some of it seems to be down to an ongoing interpretation on the subject. Facebook’s VP of News Feed, Adam Mosseri, told TechCrunch that the publishers should expect the distribution of content to go down. Some publishers agreed and could already see this coming, and as a result have been diversifying their social platform and audience engagement strategies with Facebook referral traffic declining from mid-way through 2017. In fact, the latest update displays the biggest social media impact since October 2017. Others expressed publishers should worry about job losses and consider the recent pivot to video and the amount of investment shifted to create Facebook-centric content. Some have tried educating users on how to adjust their settings to see the news updates instead of friends and family. Some have focused on the “reputable publisher” side of the announcement, the others on “driving the conversation”. When trying to summarise the reactions that emerge, there seem to be two fronts overall: the concerned and the hopeful. Arguably, the ones that are concerned should revisit their content generation practice and answer one simple question – is it meaningful? 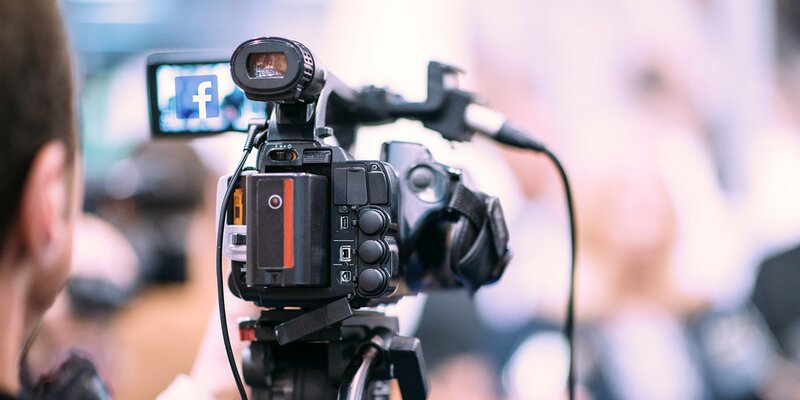 The chances are, if over the last year, you have been focused on generating video content because Facebook suggested you should and not because your users were engaging with it, you may have missed an opportunity. Are you re-using the same piece of content instead of investing in thoughtful, carefully researched pieces that spark conversations? Are your KPI goals a platform engagement metric rather than customer-focused? These are factors that will impact your ability to build and maintain your audience. According to The Reuters Institute Digital News Report, 74% of UK consumers preferred to access news in “mainly text” format. Was the motivation behind the “pivot to video” really audience-centric? Who benefited from this the most? 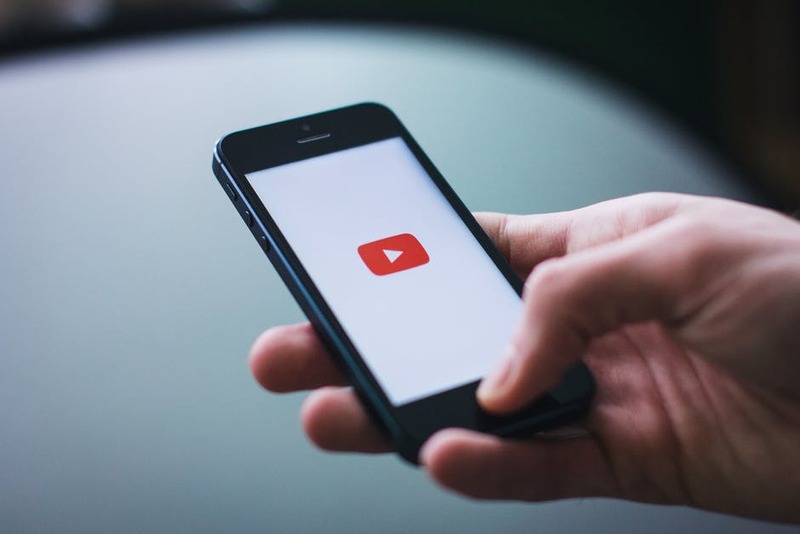 Speculating whether or not users will seek out content if you don’t put it in front of them might be pre-mature at a global level, but if you think about it, users go to YouTube to look for video content, not to engage with people they know. Therefore there is no reason why we would not expect the same with different Facebook tabs. Yes, the casual browser traffic might reduce but arguably, this was not the highly engaged readership one might wish for to begin with. Why is this important? Well, there are a few things – the “pivot to comment” could be the new trend on the horizon, risking another content fad that will disappear a year later. YouTube have been slow to adapt the new vertical video format, but when this does become available, all those videos generated for Facebook in 2017 might just resurface in 2018 with the users receiving more of the same in both scenarios. Thirdly, sites who will now struggle to gain organic reach, are likely to shift to paid advertising once more, therefore increasing the overall costs for advertisers and our News Feeds becoming an infinite scroll of ads – an experience that is unlikely to benefit anyone. One thing that remains certain is – if you look at the publishers who are not concerned about the update, those are people whose content sparks a conversation naturally, who produce original content and who put an audience and not a platform or a channel at the heart of what they do. They have a message they want to share and they know the audience they are trying to reach – the media channel and the format is just a natural outcome. Yes, the Facebook algorithm update will bring about change but it could also bring an opportunity for a more meaningful way of engagement, just like Marc Zuckerberg suggested.